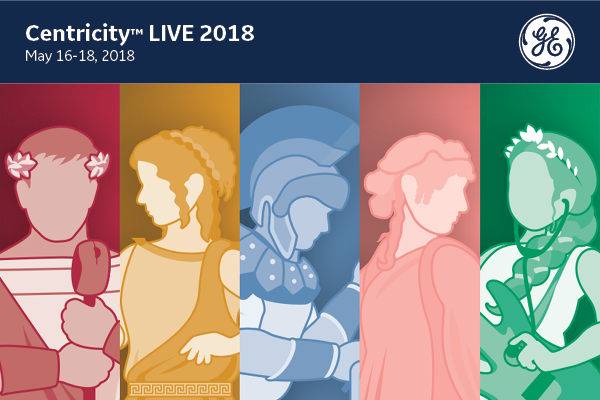 In 2017, the Centricity LIVE conference was bursting at the seams with exceptional content and eager-to-learn attendees! We saw our highest speaker ratings in years, along with overflowing sessions and workshops. In 2018, we’re looking for speakers to continue the momentum and help us build the best educational program yet.